Let’s look at the details, starting with this month’s Spotlight car, which will be very familiar to Forza Horizon 4 players. Elsewhere in the update, players will now able to jump to manufacturer in the car select screen, allowing them to more easily find the cars they’re looking for. We’ve also fixed issues and made improvements to several tracks in the game, specifically Brands Hatch, Daytona, and Rio. For more details on these and other fixes, see our April 2019 Release Notes, which can be found on the Forza Support Site. 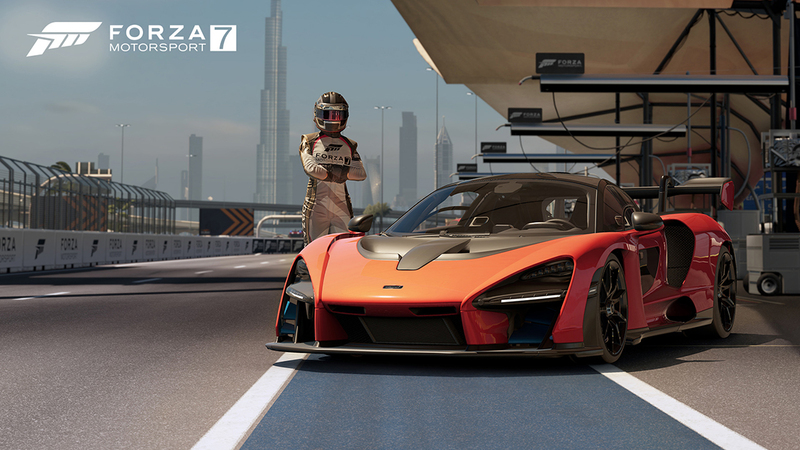 We’ll be running through the highlights of the Forza Motorsport 7 April 2019 update in our next edition of “Forza Monthly” which will air at 11 a.m. Pacific on Monday, April 15. In addition to discussion of the April update for Forza Motorsport 7 and more news from around the world of Forza, we’ll also be joined by Formula Drift driver Vaughn Gittin Jr., who will be making his debut appearance on the show. 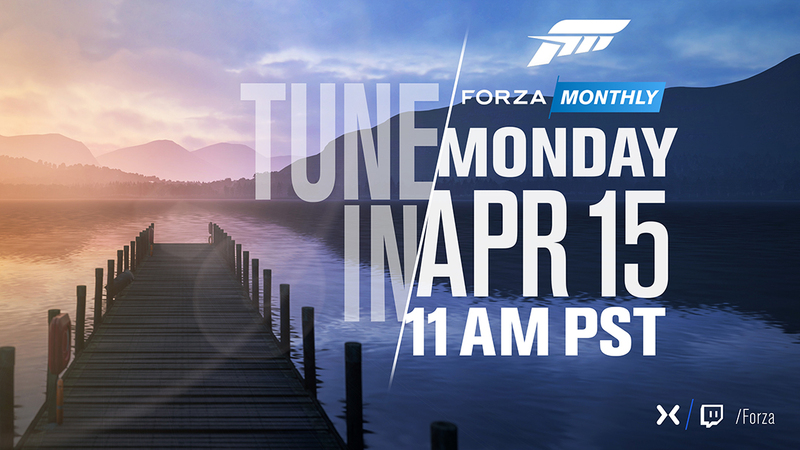 It’s all happening on the Forza Mixer, Twitch, and YouTube channels on April 15, so don’t miss it!